NEWPORT BEACH, Calif. – October 2, 2018 – Accelerize (OTCQB: ACLZ) (OTCBB: ACLZ) and its digital marketing software division CAKE today announced that the company is continuing to build on its global momentum through participation in upcoming industry events being held throughout the EMEA and APAC regions. These activities are meant to bolster relationships in key international markets that CAKE has expanded its presence in since the launch of its flagship enterprise SaaS solution, Journey by CAKE. International brands, marketers and agencies interested in learning more about Journey and its suite of performance marketing solutions are invited to schedule a meeting with a CAKE representative at an upcoming event. International markets represented about 40 percent of CAKE’s company-wide sales in 2017. 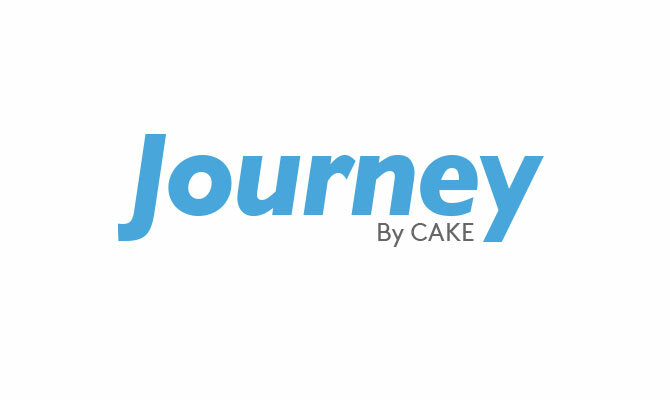 After initiating global marketing efforts for Journey by CAKE in Q1 2018, CAKE has seen growth in both Journey-related revenue and sales bookings in Q2. Also in Q2 2018, CAKE completed its General Data Protection Regulation (GDPR) compliance readiness strategy, in a move to demonstrate its commitment to regulations put in place by the European Union to protect the data of it citizens.